Field Notes: 24 Sep 2014. US Highway 34: at Forest Cyn Olook. 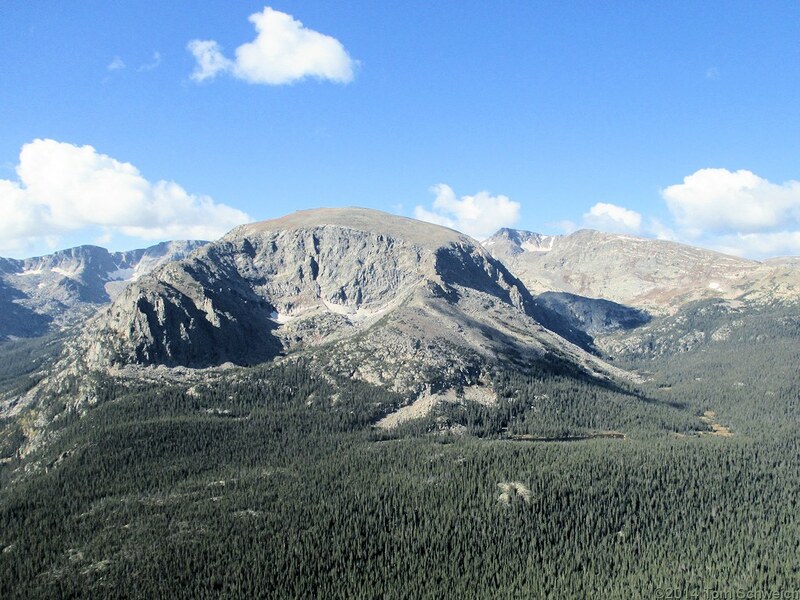 Other photos about Geography - Colorado or Rocky Mountain National Park.